First, lets talk a little about the specs. 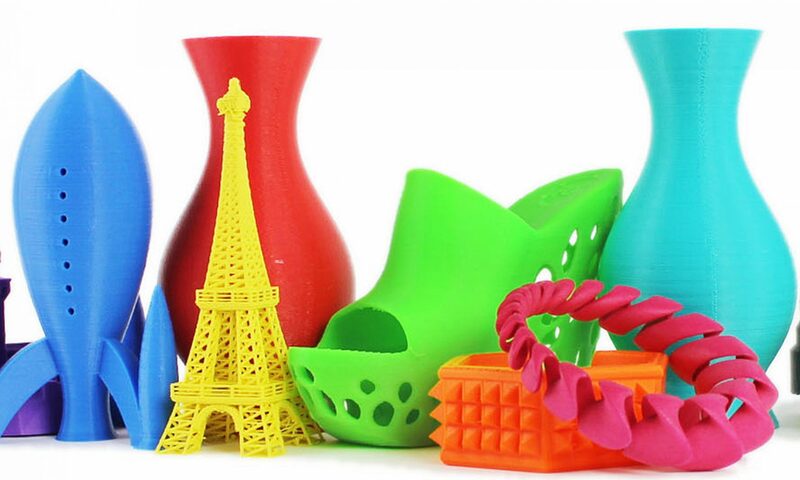 Compatible Materials 3.0mm ABS, PLA, HIPS, PVA, Wood, Polyester, and so much more! proves that Lulzbot is listening to their customers (a huge plus!). create some huge, awesome, high detailed, prints!